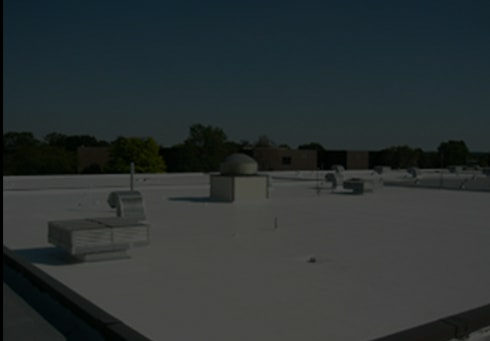 We strive for roof restoration before a roof replacement. 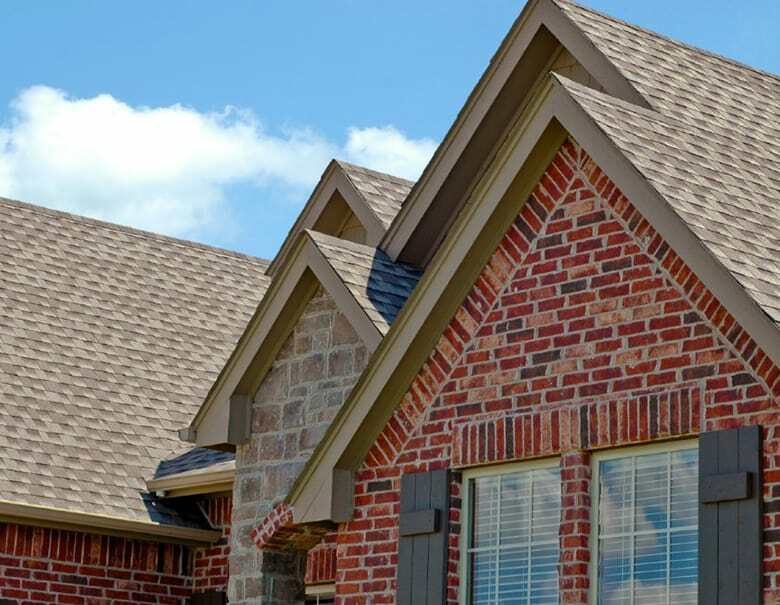 Most roofs can be repaired, before you are told you need a new roof, call us for a second opinion. 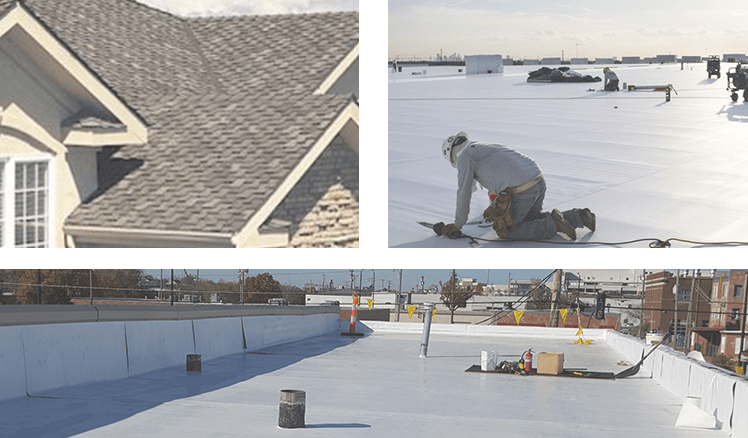 We’re one of Wichita’s top residential roofing contractors because our employees are trustworthy, our workmanship is solid. 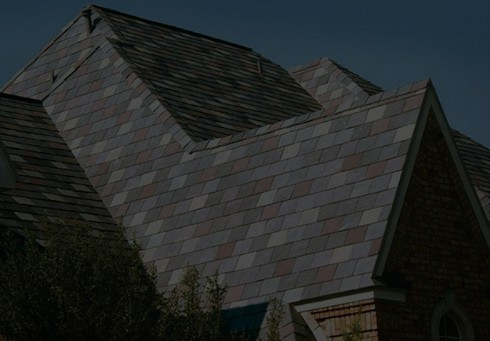 We are your locally owned, 2nd generation Roofing contractor. Let's Check Over Your Roof.